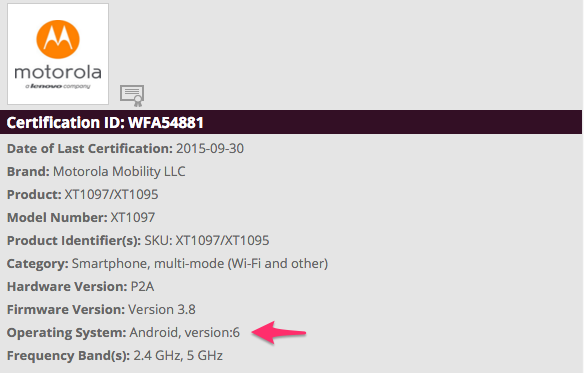 After recently strolling through the WiFi Alliance for certification, it appears that the Verizon and AT&T variants of the Moto X (2nd Gen) may see an Android 6.0 update after all. On October 2, Motorola posted an official list of devices that were to receive Marshmallow, and to the outrage of possibly the entire Internet, XT1097 (AT&T) and XT1096 (Verizon) were not listed. To make sure it was not a mistake, which we sincerely hoped that it was, we reached out to Motorola, but surprisingly never heard back. 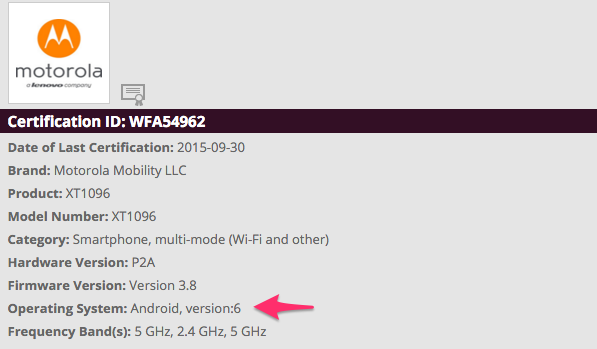 However, this weekend, WiFi certifications for both of these devices were spotted, indeed running Android 6.0. To receive these certifications, it seems probable that the devices would need to be running finalized software that would be rolled out to consumers. The certificates carry a date of September 30, giving Motorola enough time to confirm whether or not they intended to roll out a Marshmallow update. It is possible that Motorola’s initial plan was to release Android 6.0, but something happened and the plan was scrapped. Hopefully, this certification points to a possible update, but with zero word on the matter coming directly from Motorola, it is anyone’s guess at this time. 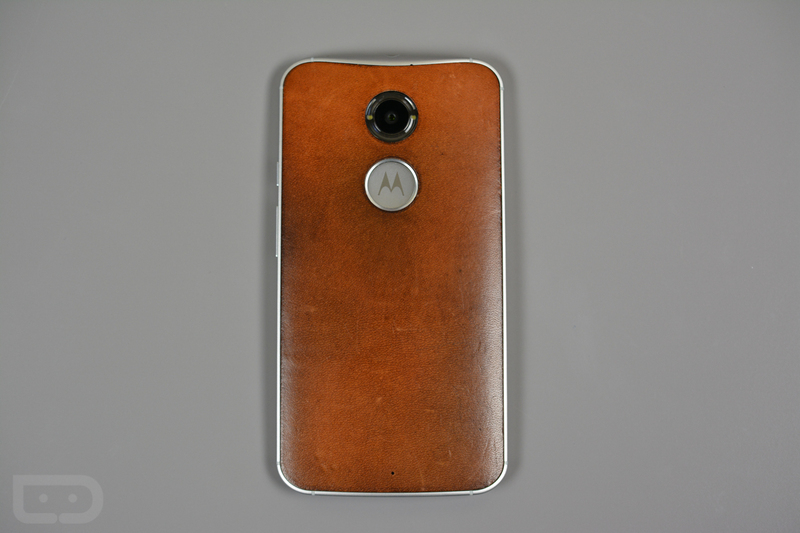 Our fingers are crossed for all of you Moto X (2nd Gen) owners.